Been wondering where this year's Steam Summer Sale has been hiding? So have hundreds of thousands of gamers salivating at the opportunity to brutally murder their wallets. But as of yet, there's been no real, official summer sale. Until now. 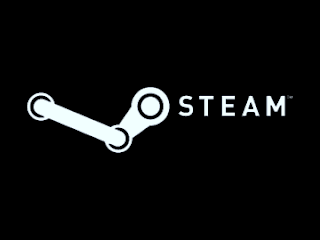 So it seems Valve is gearing up for a sale, but when will it begin? When should my bank account prepare a box of tissues and some chocolate cherry ice cream for the impending weep-fest? Nobody knows for certain, though reddit user bryanbell presents a reasonable case for the sale lasting from July 12th - July 22nd. Though his evidence is well thought out and put together, keep in mind that it is entirely circumstantial. If it is true though, that puts the sale starting at the begining of San Diego Comic Con, which opens up opportunities for developers to have some cross-promotional materials to feed into the sale. Keep checking the site, as we'll be updating live from SDCC this year, and hopefully that will at least delay my eventual fall into destitution by keeping me away from Steam for 4 days. Sony Possibly Releasing Another Slim PS3? Which is Better, 3DS or Vita?